We are a not-for-profit community organization focused on the development of self-sufficient communities through the responsible management of natural resources, using permaculture techniques and ancestral and traditional knowledge. Permaculture (permanent agriculture / culture) is the design of self-sufficient human environments – a system that is ecologically healthy and balanced and economically viable, that provides long term food security and sovereignty. as well as a common gathering area, a communal kitchen and ecological housing structures for volunteers (see here). A map of IMAP grounds can be downloaded here. Permaculture education – stimulating community social and environmental change. 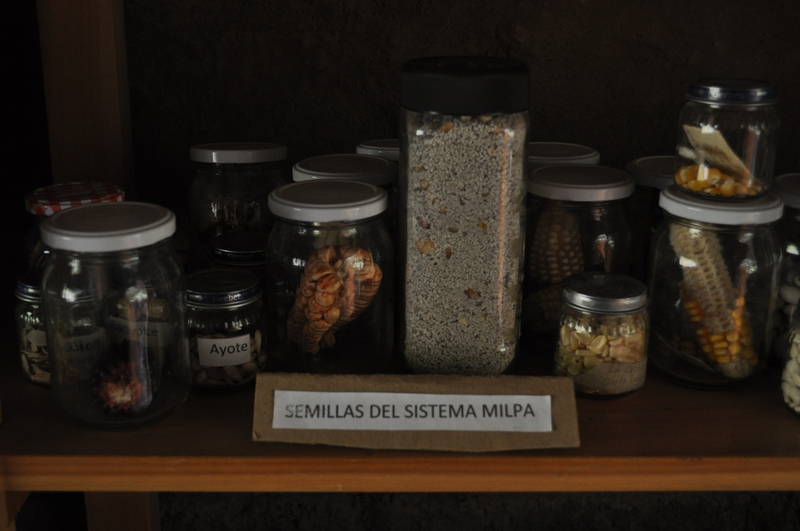 Strengthening local production systems – conservation, responsible and efficient use of natural elements and biodiversity in order to empower local production systems and ensure food sovereignty. Management and environmental impact – improving the environmental and living conditions of communities through strategies of participation, organization and self-management as well as understanding local, national and bio-regional impacts. Development and institutional strengthening – promoting administrative efficiency, personal development, communication and resource management. We are funded by the services we provide (seed bank, courses and workshops), private foundations, as well as by small donations. Feel free to check out a video we made here. If you’re interested in volunteering, check out our volunteer opportunities. We also offer a series of Introduction to Permaculture courses as well as monthly workshops. 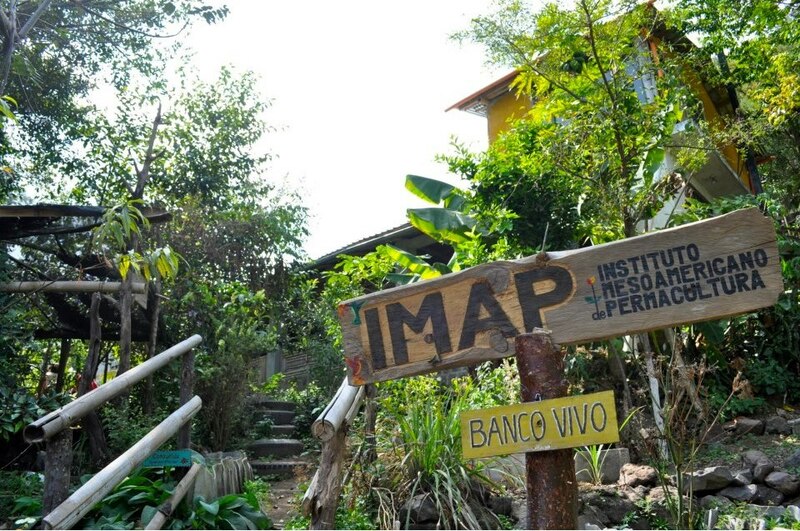 IMAP also offers a Permaculture Design Certification course (PDC) twice a year – one in Spanish, one in English (in collaboration with Atitlan Organics). This exciting 120+ hour, 15 day course covers, in detail, the full standard PDC curriculum laid out by the International Permaculture Institute. It is the only recognized certification course in Guatemala.